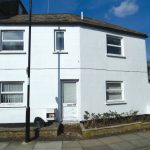 Winners Real Estate is pleased to present a 2 Bedroom Flat for sale in Catford. 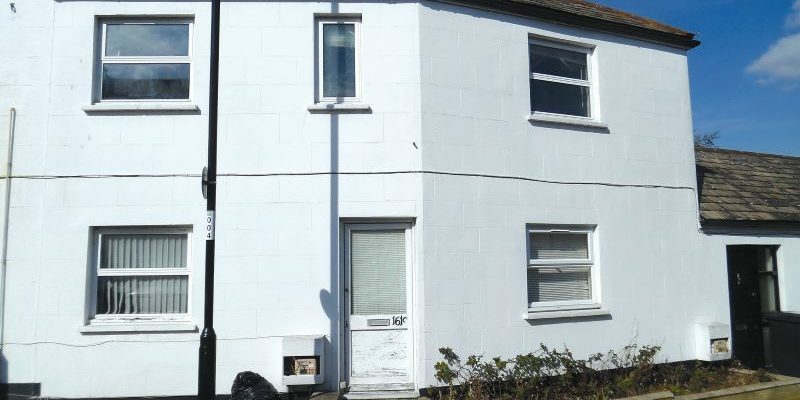 This house is a perfect first purchase for a couple, small family and investors alike. 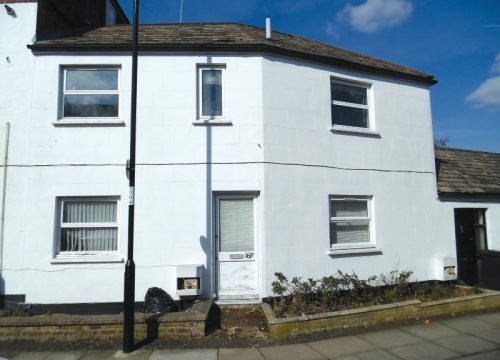 The property has 2 bedrooms, bathroom, a living room, a kitchen, direct access to private garden, off road parking and bonus cellar space.This property is in close proximity to local amenities and has a good transport network to take you to central London in under an hour and other cities. Nearest train stations are Hither Green Railway Station and Lee Green Railway Station. 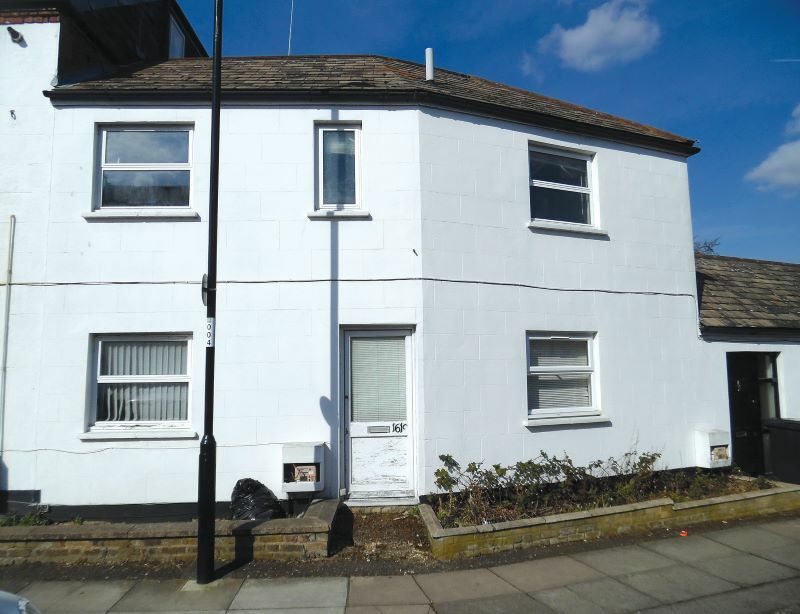 If you have any queries please don’t hesitate to contact us on 02088549420, email us at info@winnerestate.co.uk or come in and see us at 235 Plumstead High Street, London, SE18 1HF.